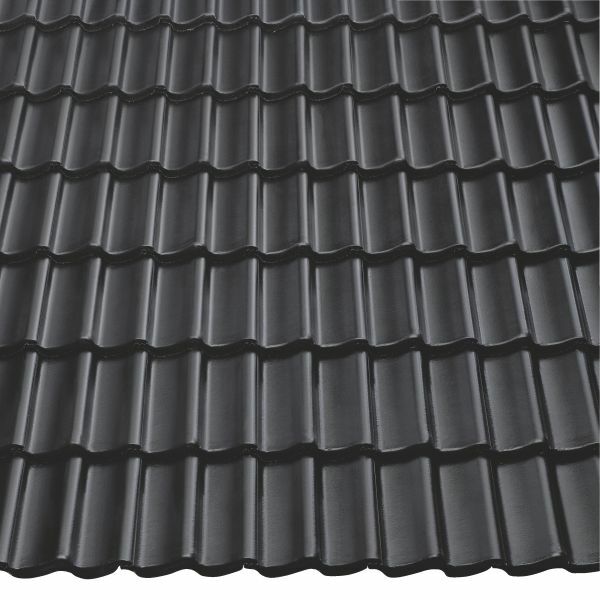 The roof is a lifetime investment. 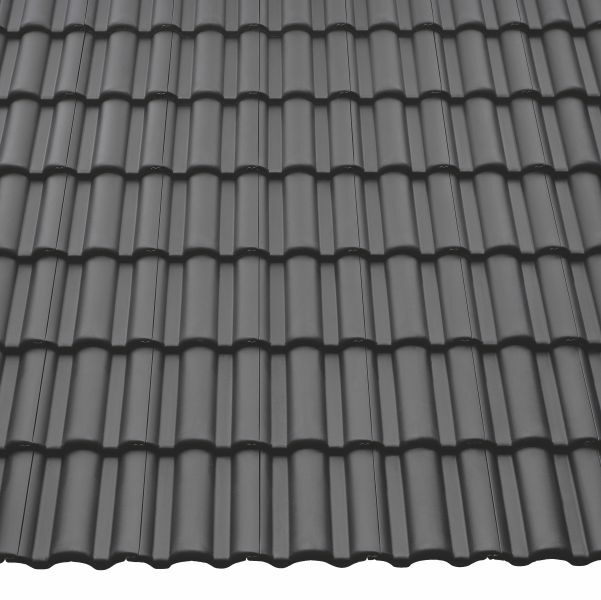 Therefore, many homeowners opt for a Braas roof. And thus for guaranteed quality for over 60 years . 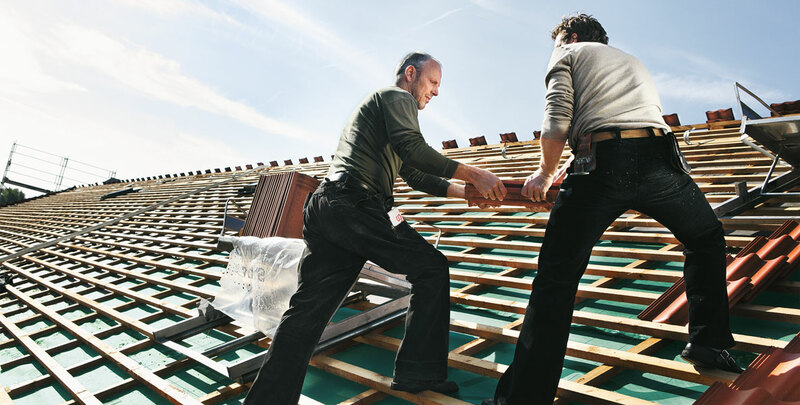 With us you have the security of a leading brand for complete roof systems in roof renovation and new construction. 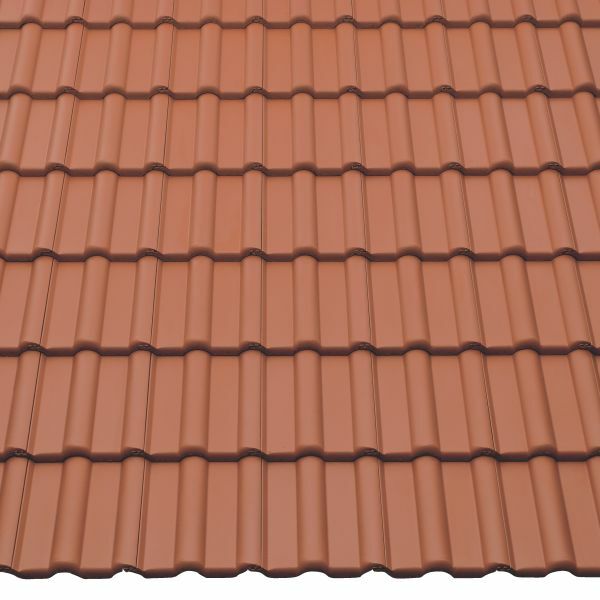 The selection for Roofing tiles is incomparable. 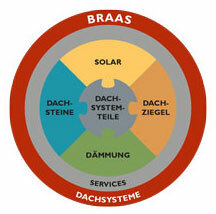 For professionals and consumers, Braas is the most famous building material brand in Germany. 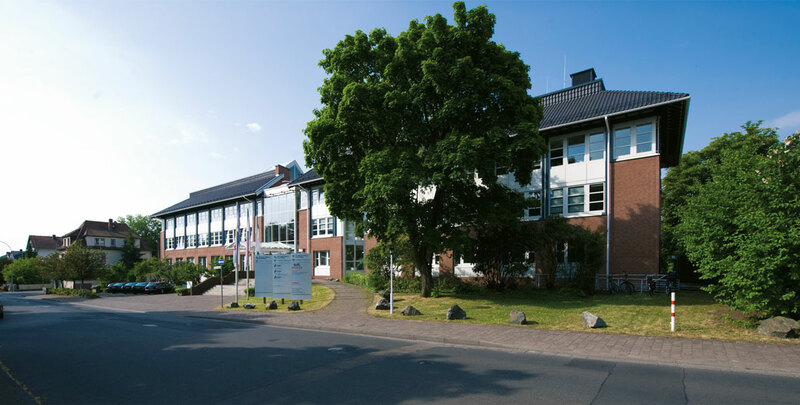 The Frankfurter “Pfanne” is the most laid roof tile of the company Braas in Germany.